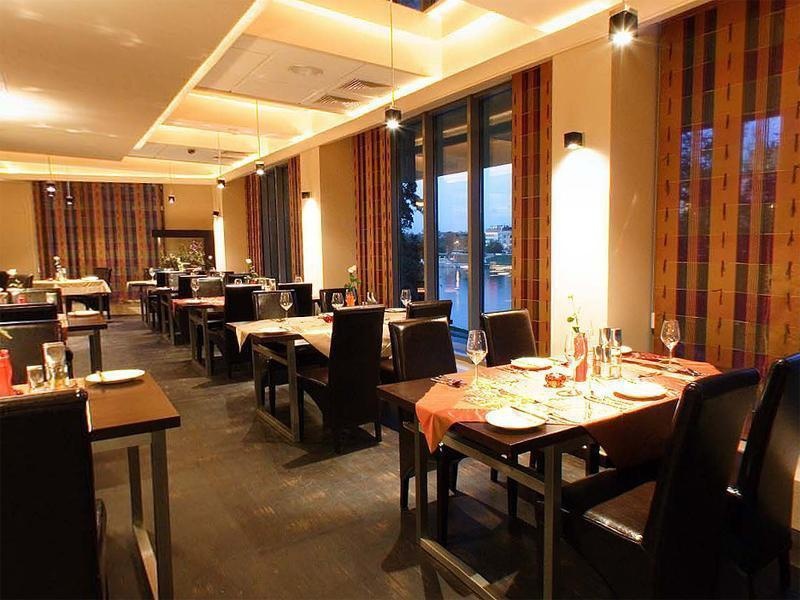 Situated on the banks of the Vistula River, the Poleski Hotel is just across the water from Wawel Royal Castle. 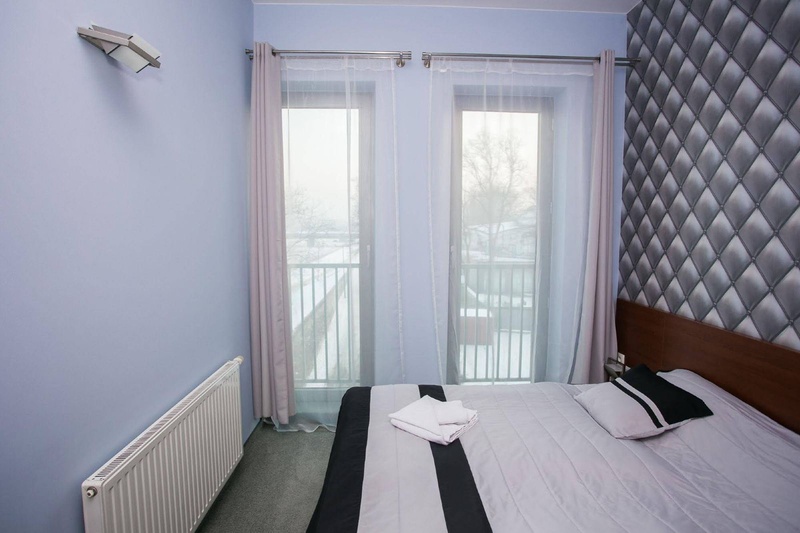 Hotels like the Poleski are great because they give you easy access to Cracow Old Town and the Kazimierz Jewish Quarter, where the majority of the city's landmarks, museums, restaurants and cafés are located. Furthermore, you can walk over the Main Railway and Bus Station in around 25 minutes if you are feeling fit. 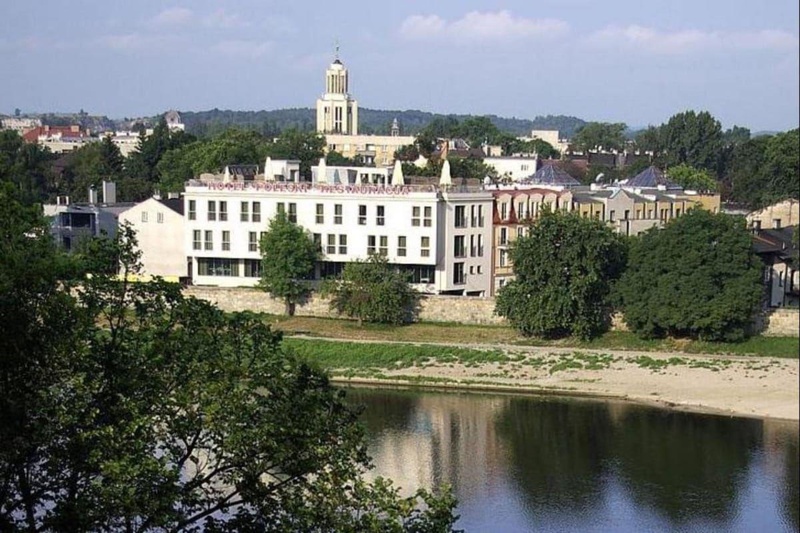 Enjoying a picture-postcard view of Wawel Royal Castle and the river, the Poleski Hotel offers competitively priced 3-star accommodation above guests' expectations and also provides a whole package of concierge services to help you get the most out of your trip to Cracow. The reception can organise sightseeing tours to a wide range of attractions in and around Cracow, including the Kazimierz Jewish Quarter, Cracow Old Town and Auschwitz Concentration Camp. As a guest at the Poleski Hotel, you can expect to find tasty mouth-watering meals served in the hotel restaurant and an extensive selection of drinks and cocktails at the bar. 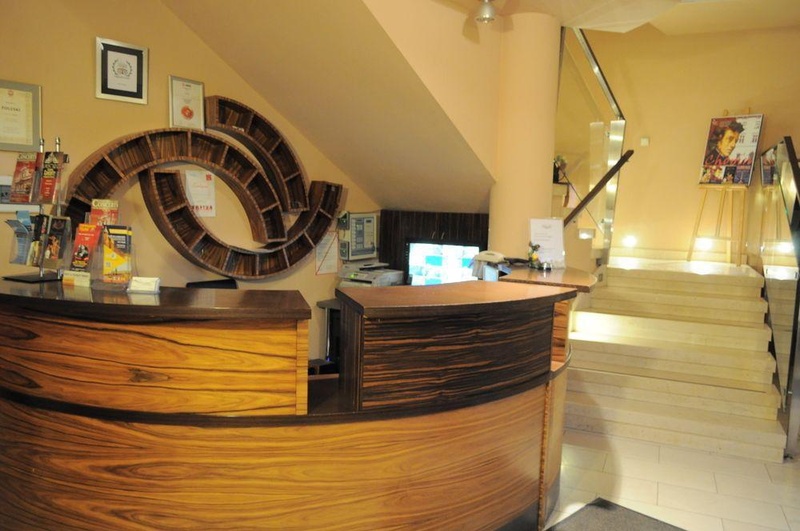 The hotel reception can help you book theatre, opera and concert tickets as well as restaurant reservations. 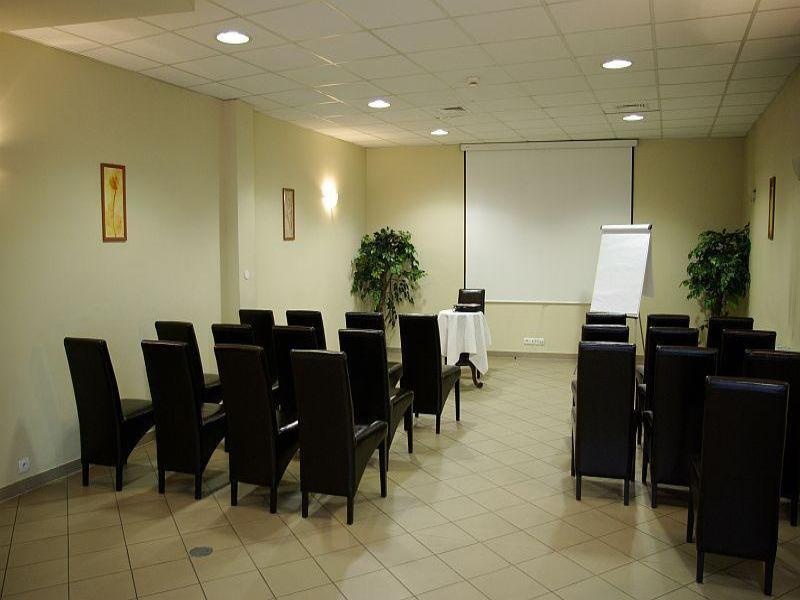 The hotel is also a great venue for conferences and other corporate events too. Very good city hotel. Good for sightseeing with nearby parking areas. Great rooms and fantastic service. Awesome vibe. Stores nearby. Near centre. The nearest bus stop. Good breakfest. Breakfast more than enough. Good breakfast. Excellent staff. Friendly staff. Nice room service. They gave us a fan. Bed comfy. Large bathroom. They gave us a fan. Awesome castle view. Excellent view.